SKU: #13. Category: Western eBooks. 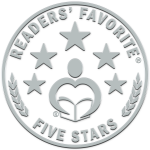 Author’s Note: This book is a fictional account of a wagon train of settlers crossing the plains along the Mormon Trail, and is packed with suspense and action. A Journey Along The Mormon Trail © 2013 by Raymond Cook is a 222-page mail order bride story about a miner in Marble, Colorado named Jim Liley. He worked in a marble quarry and lost his sight in his left eye due to an injury. He decides to buy a house in town but doesn’t want to live there alone. So he places a mail-order bride ad in an Illinois newspaper. Kristy Greenfield saw his ad in The Nauvoo Gazette, and after writing back and forth, she decides to travel to Colorado to meet and marry Jim. Does Kristy have what it takes to be a homesteader’s wife? Follow Kristy on her 1,000-mile trek along the Mormon Trail.The journey thousands of families made across the trail wasn’t without perils. Cholera, smallpox, broken wagon wheels, Indian attacks, drowning’s, lost children, injuries, savage dust storms, rattlesnake bites, getting lost, blizzards, starvation, running out of water, and even robbery could crush the dreams of a pioneer family’s hopes for a new life. As if all of those risks weren’t enough to discourage someone from trekking 1,000 miles across unknown dangers, unscrupulous merchants were known to sell covered wagons and provisions to families only to rob them several miles out of town. Then the men would bring the covered wagons back to the merchant who would re-sell them over and over. Take a trip back in time and see through Kristy’s eyes all that she endured hoping to find happiness at Jim Liley’s side as his wife. Will she find the happiness she risked her life for or will she regret her marriage and break his heart by leaving on the stage? This is my 13th eBook in this series of pioneer families living in Marble Colorado in the 1890’s. 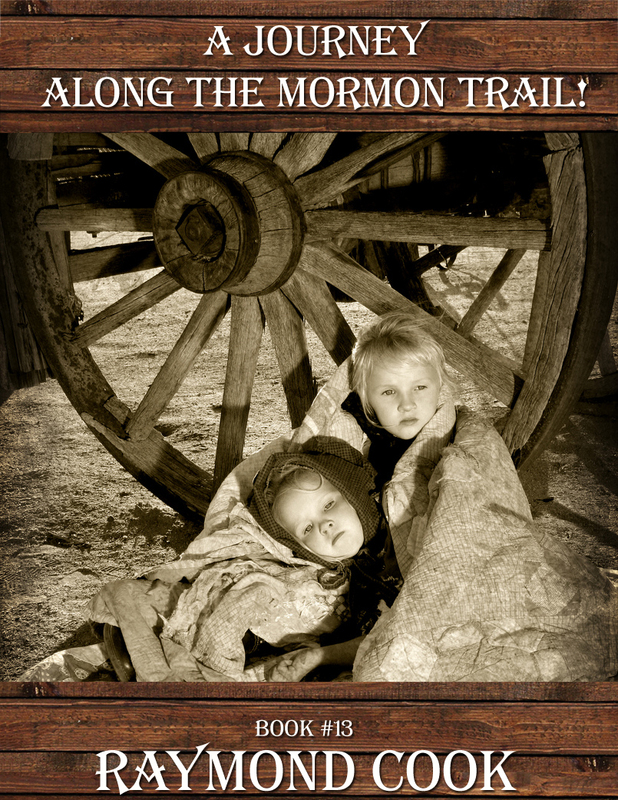 Book Reviewed by Ruffina Oserio January 14, 2019 A Journey Along The Mormon Trail is the thirteenth entry in a series of Westerns by Raymond Cook, a tantalizing read with memorable characters and powerful plot points. A miner in Marble, Colorado, Jim Liley lost the sight in his left eye due to an injury. After buying a house in town, he wants the company of a wife. So, he places a mail-order bride ad in a newspaper. This ad catches the attention of Kristy Greenfield who starts communicating with Jim, something that eventually leads to her traveling to Colorado to marry him. The narrative documents Kristy’s 1,000-mile trek, amidst multiple dangers and risks in search of happiness. Can she survive the trek and, if she does, will she find the happiness she has risked everything for? With a steady pacing, Raymond Cook takes readers on a Western adventure in a period when mail-order brides were still making history. This is a compelling narrative that answers the question: What can one risk for true love? While there are many interesting characters in the narrative, I was hooked by the deft manner in which the author handles Kristy. Her decision to move to Colorado appears to be insane. But with each step she takes and with each obstacle overcome, the reader encounters a new person. She develops throughout the narrative in a beautiful way and one notices the grit and the resolve in her character. A Journey Along The Mormon Trail has strong characters, beautiful prose, and a setting that readers can easily imagine. While the story has well developed literary elements, like suspense, the narrative voice is strong enough to keep the reader fully engaged. “A Journey Along The Mormon Trail is an action-packed western frontier wagon train eBook. This eBook was uploaded onto Amazon in June 7, 2013. I’ve made this comment section so I can share with visitors to my website what readers feel about this particular eBook. To share your comments too, just go to the top of the page and click on the Contact Me tab.